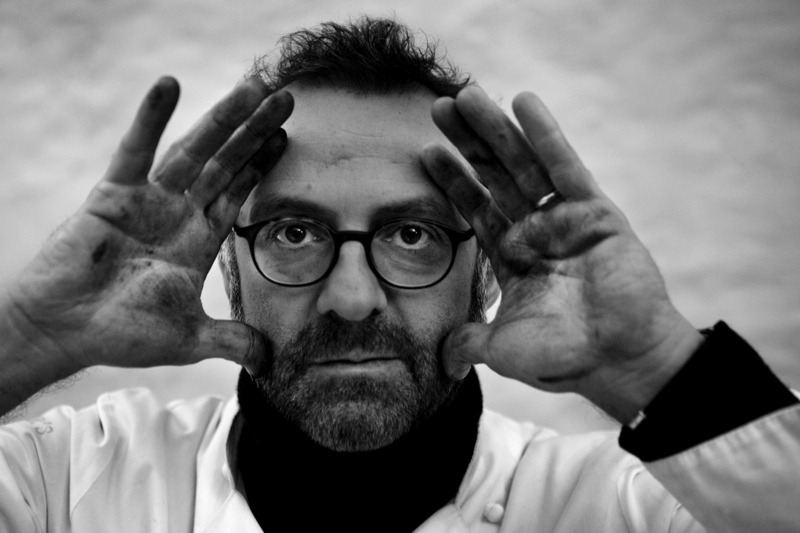 Netflix will premiere the Massimo Bottura of Chef’s Table, directed by David Gelb, this week at the Berlin International Film Festival (Berlinale). Shot on RED EPIC DRAGON w/ Cooke S4s and Angenieux Optimos. The series will be released in 4K on Netflix.